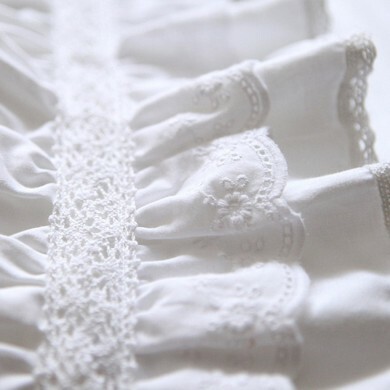 This beautiful lace runner exquisitely designed and expertly tailored. 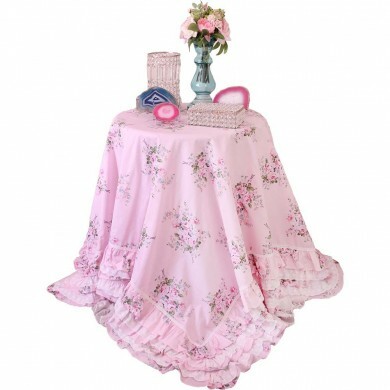 It has the beautiful lace overlay on the top and ruffled skirt on two sides. 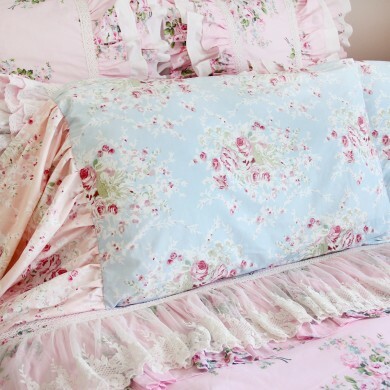 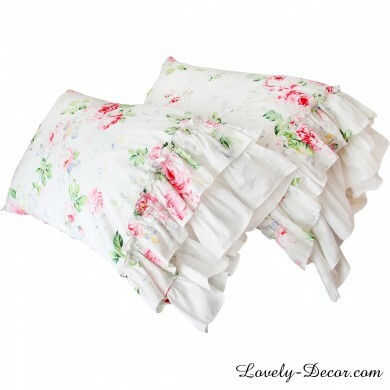 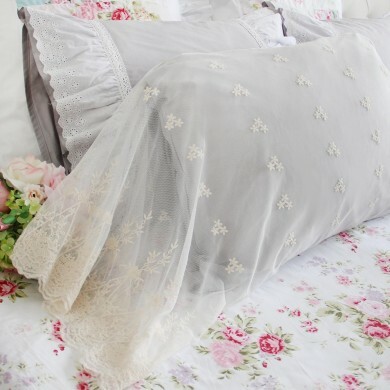 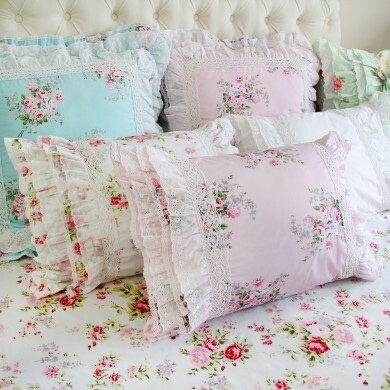 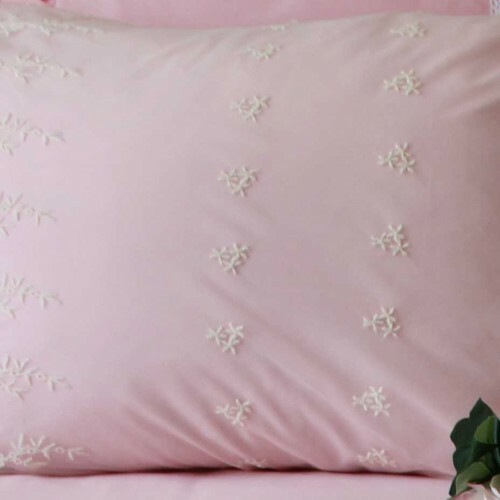 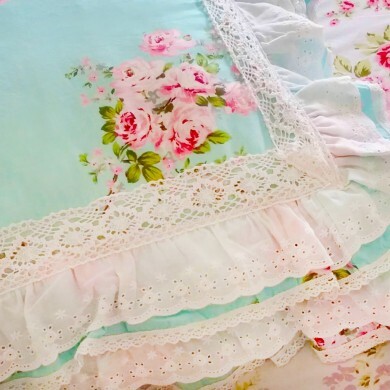 Perfect for your farmhouse/shabby chic/ cottage/country bedroom. 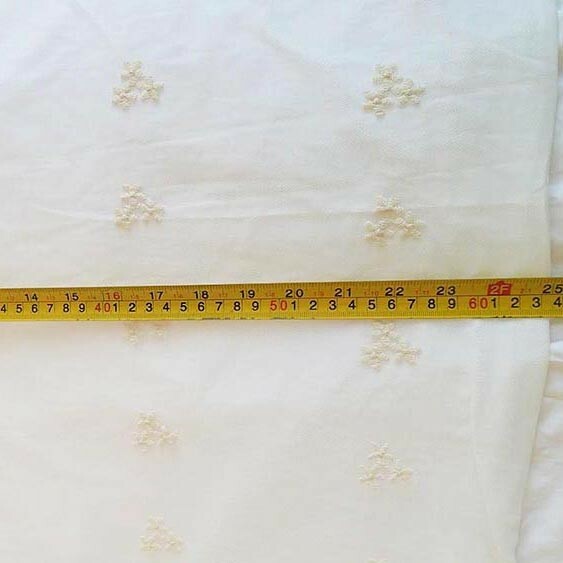 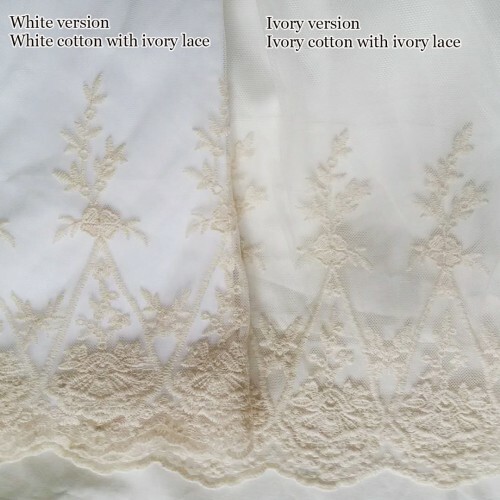 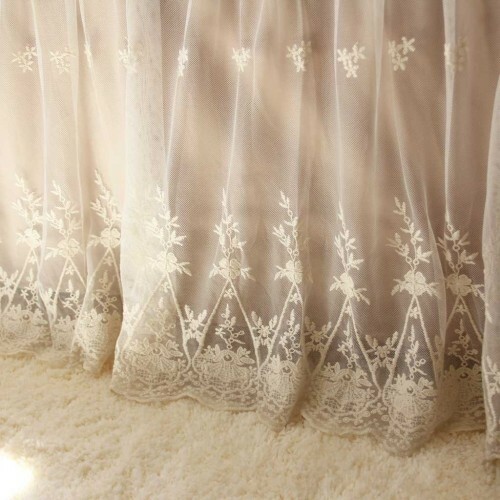 The top layer is our luxury embroidery lace in ivory color. 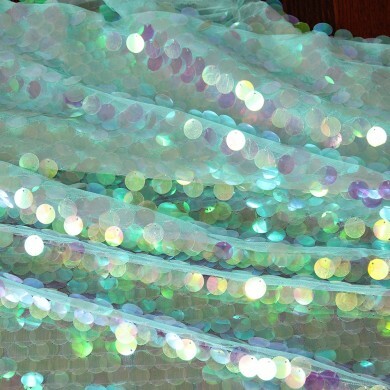 The bottom layer is cotton. 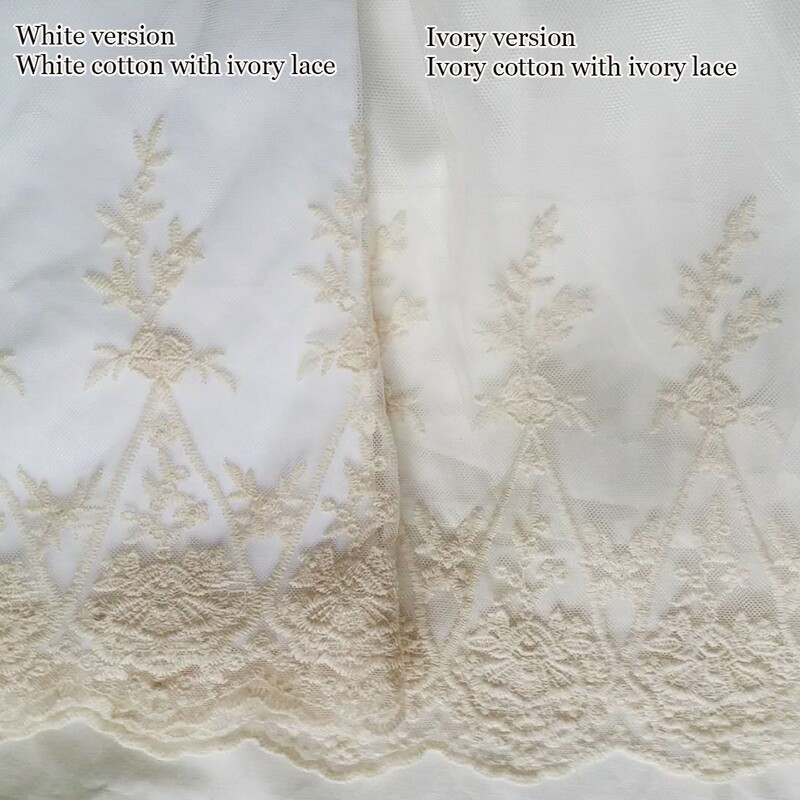 Cotton color options: white, ivory, pink, brown, grey. 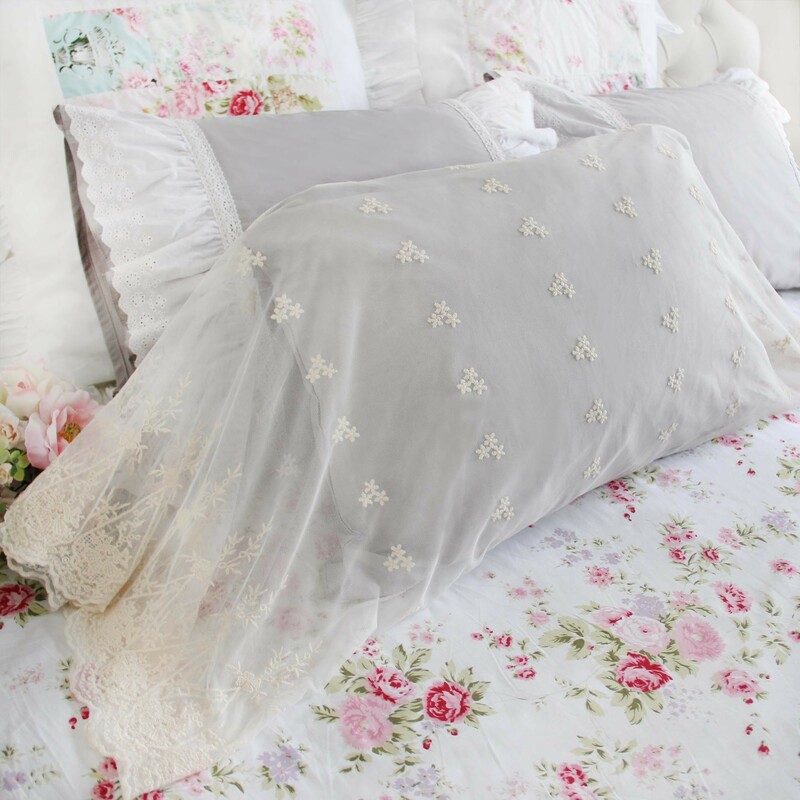 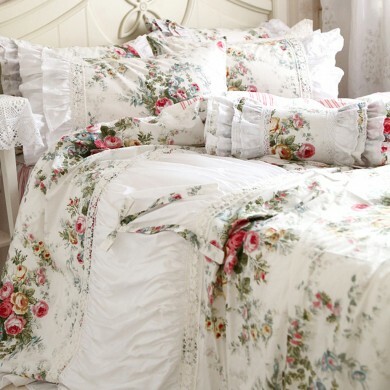 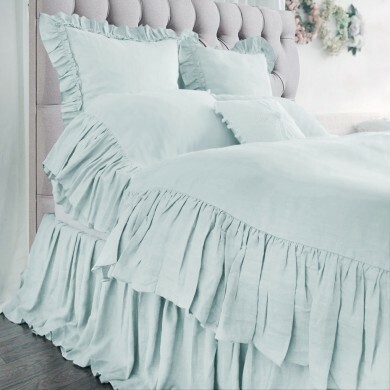 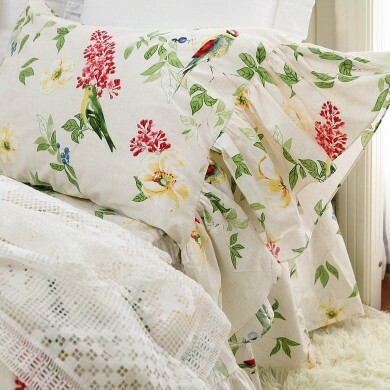 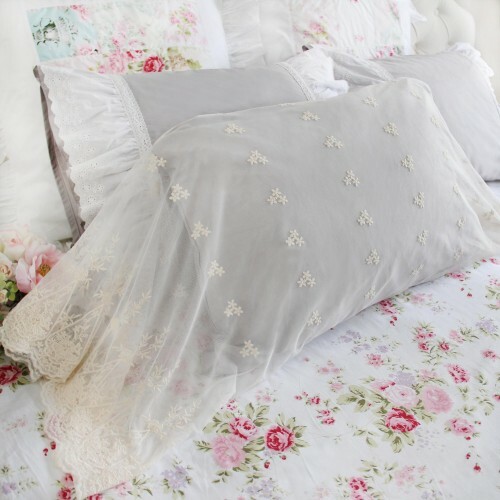 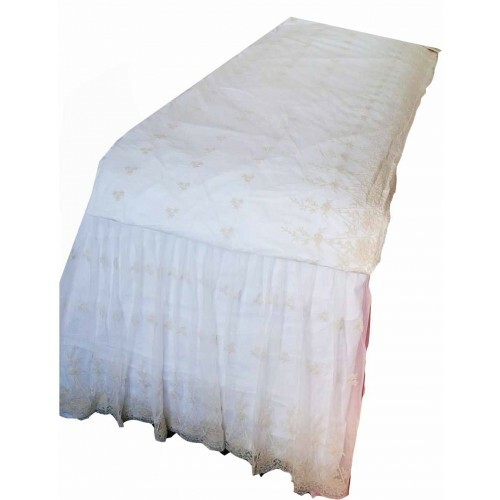 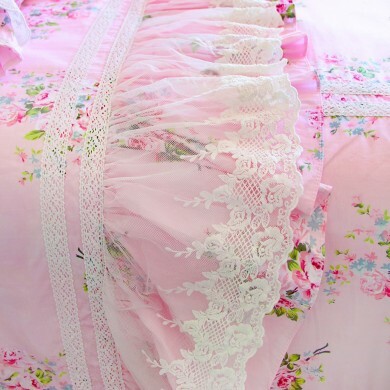 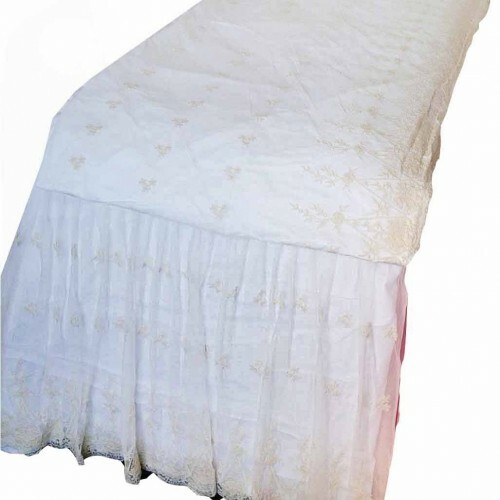 Matching bed skirt, curtains, tablecloth, pillow shams, duvet cover are sold separately. 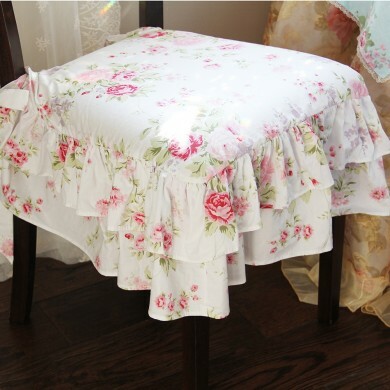 39" x 25" on the top side, 25" L skirt drop on the two sides. 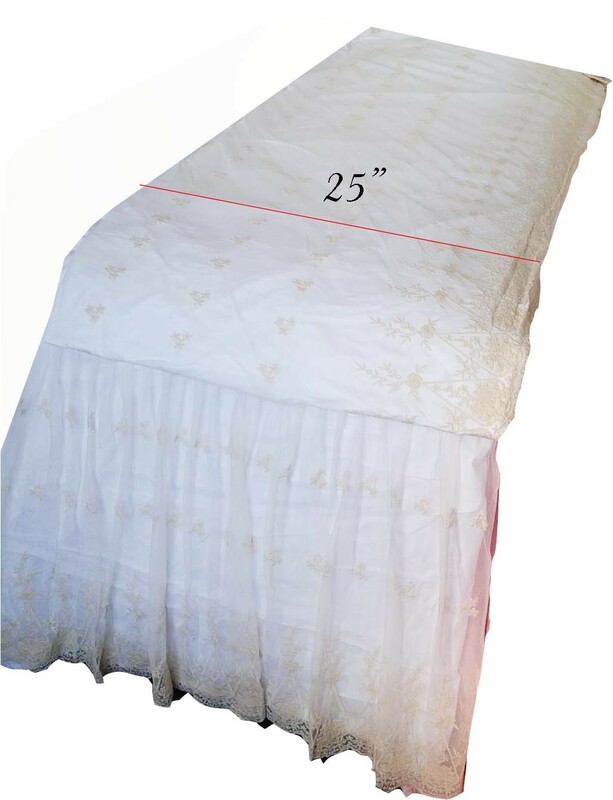 54" x 25" on the top side, 30"L skirt drop on the two sides. 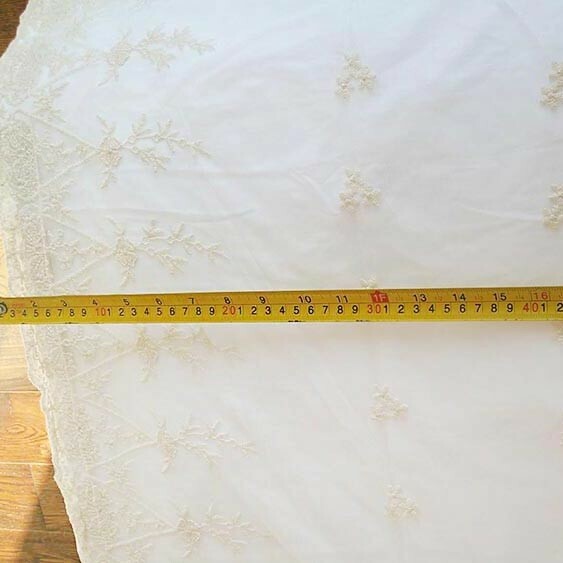 60" x 25" on the top sides, 30"L skirt drop on the two sides. 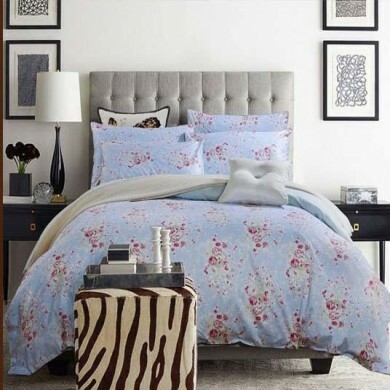 King size: There are 3 different king beds in North America. Please provide your king bed measurements before ordering. 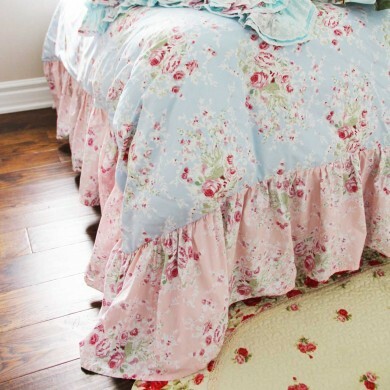 If you feel the 25" or 30" skirt drop on two sides is too long or too short for your bed, please do not hesitate to provide the length you prefer so the runner can be made perfectly fit.